Dr. Robert Brody Personalized Natural Medicine LLC opens its doors for you to the world of naturopath and all of your needs in and around Newtown, CT. As a Naturopath physician, I combine the wisdom of nature with the rigors of modern science. With traditional healing methods such as herbal medicine, naturopathic medicine, herbs, and blood type diet, I can help patients regain internal health. Having a natural health care clinic by your side can do you a lot of good. Not just physically, but in all aspects. That is why it is important to be able to distinguish doctors from the rest! As a naturopath doctor, I will make sure that I only provide the services that will help in reducing pain, increasing energy levels, and improving your overall physical, mental, and spiritual performance. We strive to retain our complete customer satisfaction by creating lasting relationships with our clients while customizing every service to address all of their individual needs. With years of experience in the alternative medicine industry, you can be confident that your natural medical care is of the highest quality. Whatever the nature of your issues may be, as a nutritionist, I will provide the perfect solution appropriate to you, your schedule and your budget. Receive only top-notch quality care and customer service for all your nutrition by seeking the support of the best health clinic in town. For inquiries, give me a call at Dr. Robert Brody Personalized Natural Medicine LLC today. 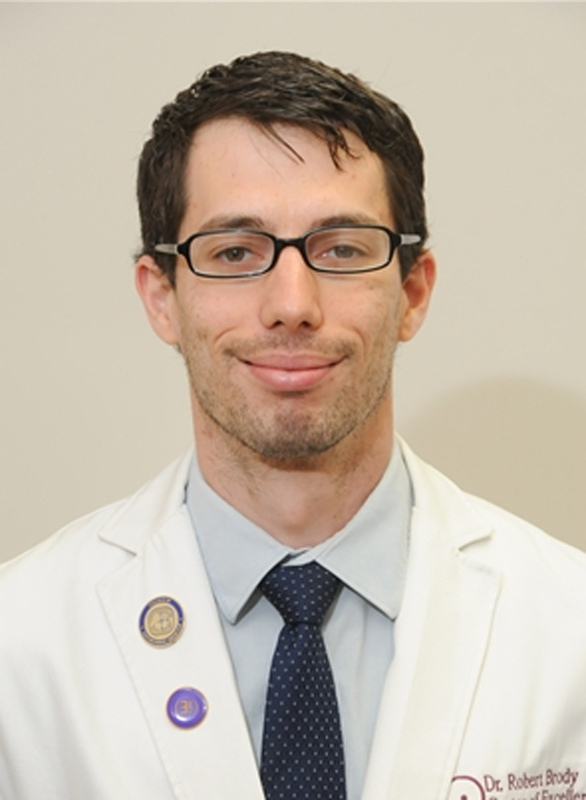 Robert W. Brody, ND, MS graduated from UB in 2014 with a doctorate degree in Naturopathic Medicine and a Master Degree in Human Nutrition. He is a board-certified Naturopathic Physician in Generative Medicine. Upon graduating. Dr. Brody completed his residency with Dr. Peter D’Adamo at the Center of Excellence in Generative Medicine and moved into the role of Clinic Director. In 2016, Dr. Brody became an adjunct professor at the University of Bridgeport and an attending at the UB Clinics. In June of 2017, Dr. Brody opened Personalized Natural Medicine, with a mission of bringing affordable and accessible natural medicine to the Newtown, CT area. This insurance-based practice that specializes in digestive and autoimmune conditions. Dr. Brody is also the Executive Officer of the Institute of Naturopathic Generative Medicine, a board member of Pennsylvania Association of Naturopathic Physicians, and a member of Connecticut Naturopathic Physicians Association and the American Association of Naturopathic Physicians. Aside from practicing medicine, Dr. Brody is also a Sandan in Aikido and an avid mountain biker.